Durable PVC coated nylon material. 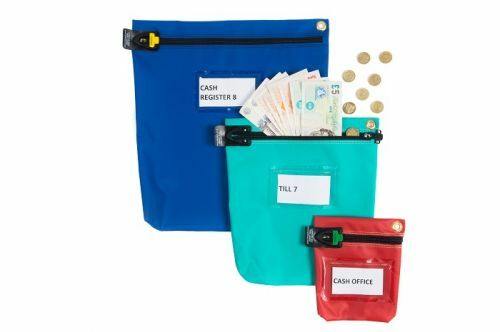 Ideal for storing and transporting cash in a tamper evident manner on a daily basis without using disposable bags. 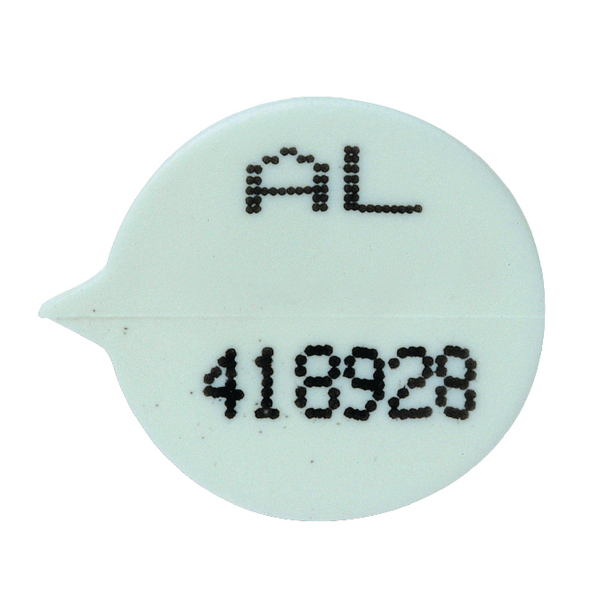 Zip closure and integral security sealing device.